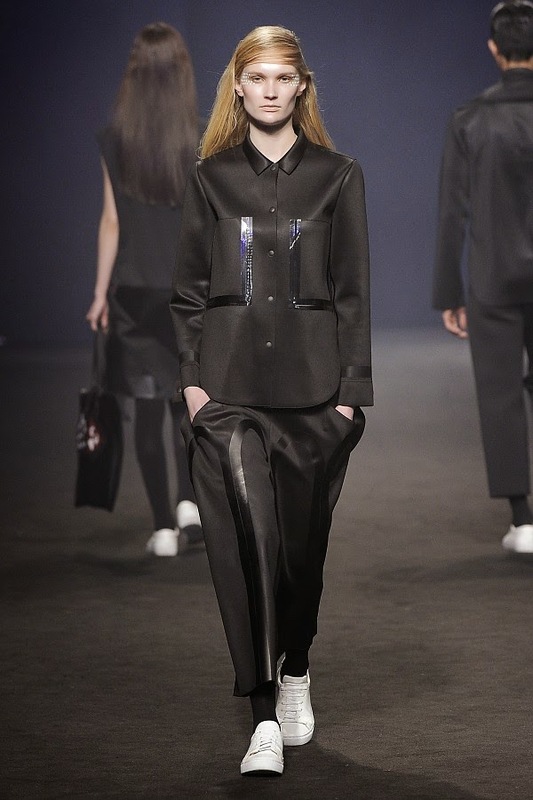 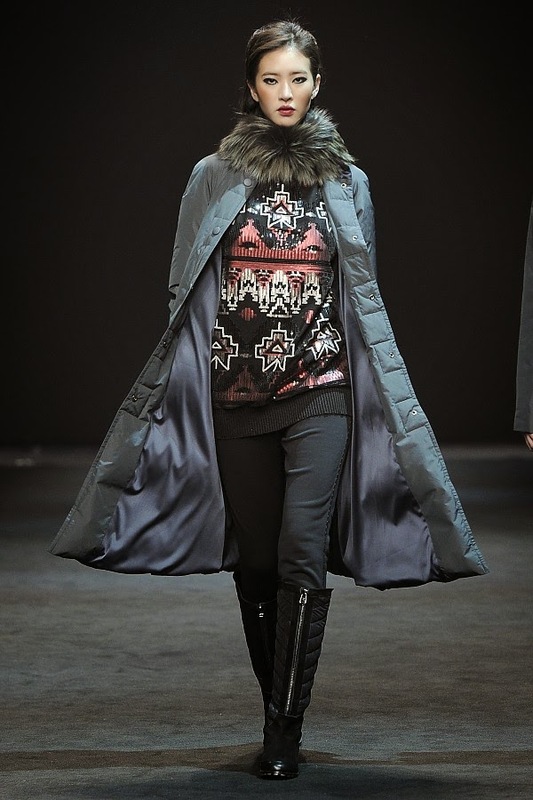 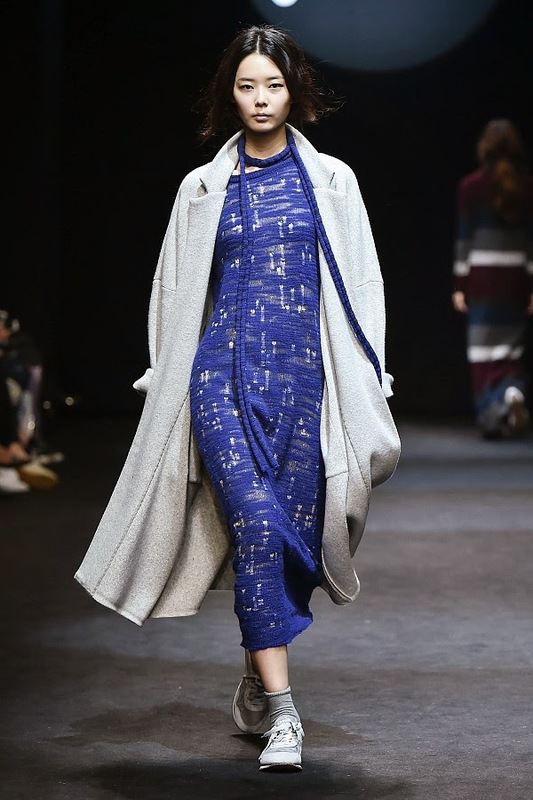 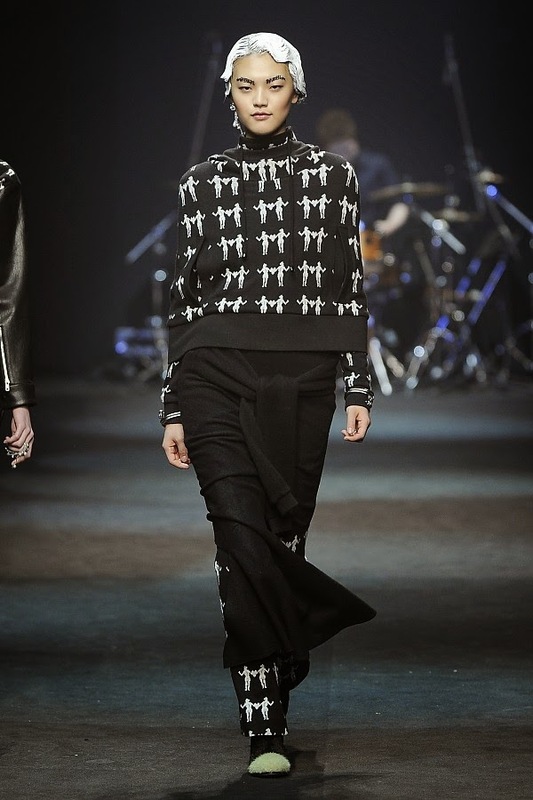 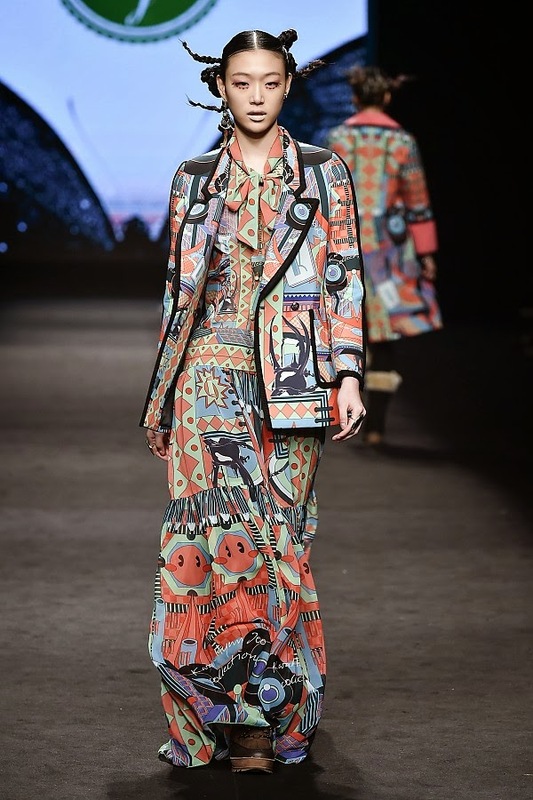 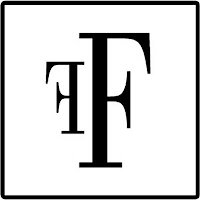 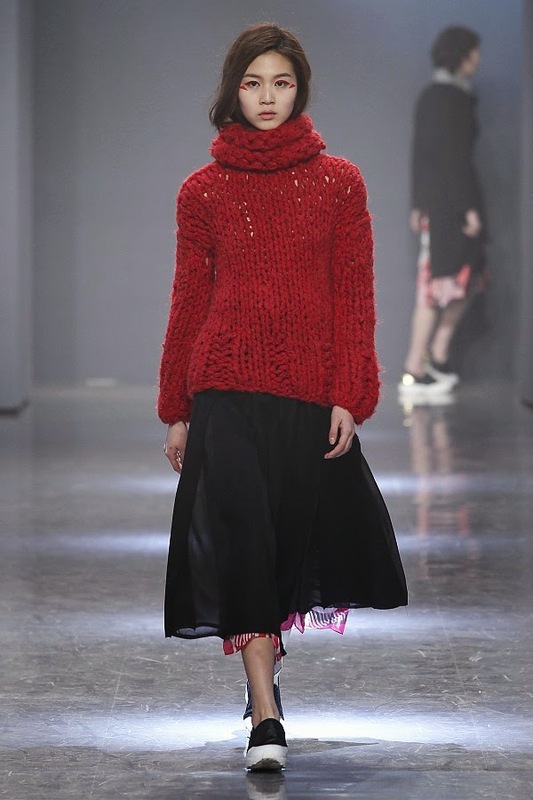 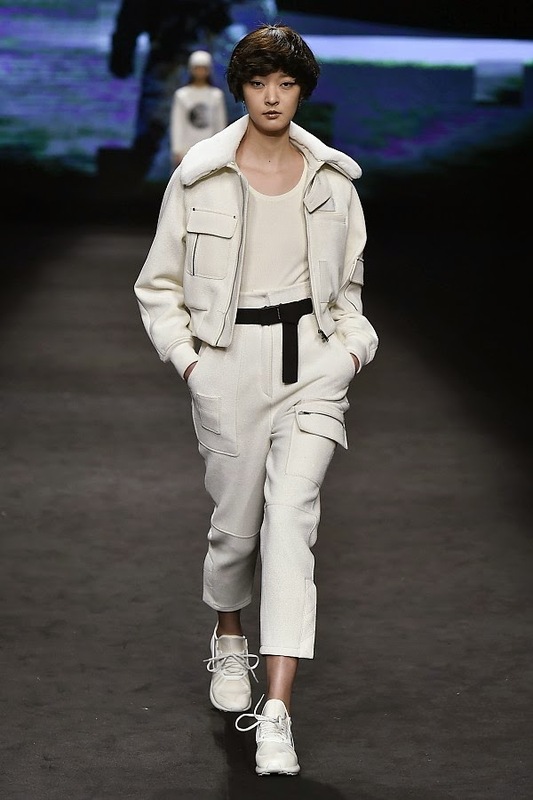 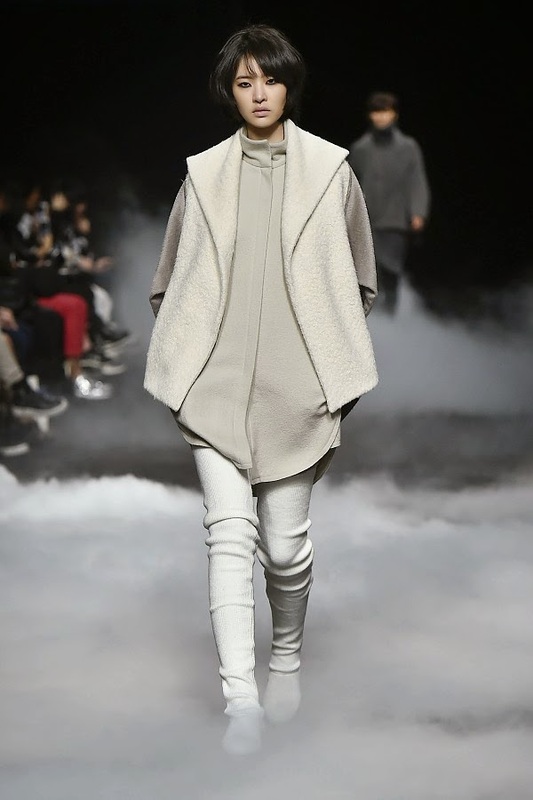 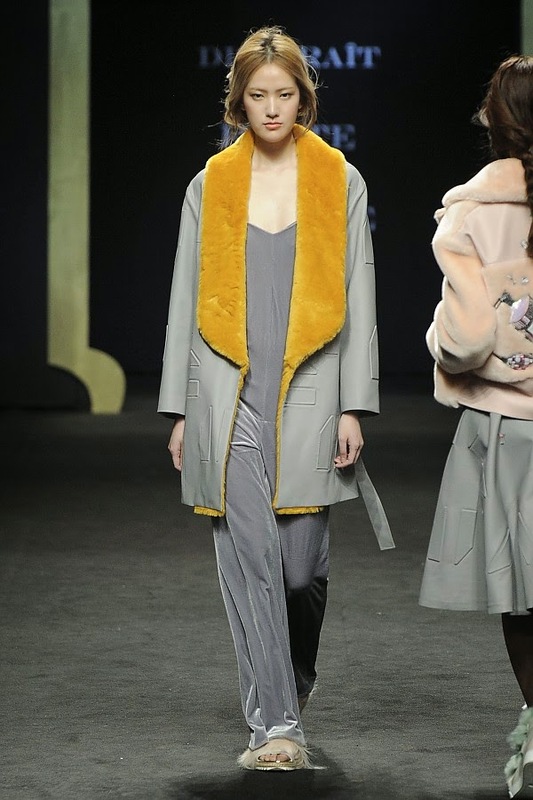 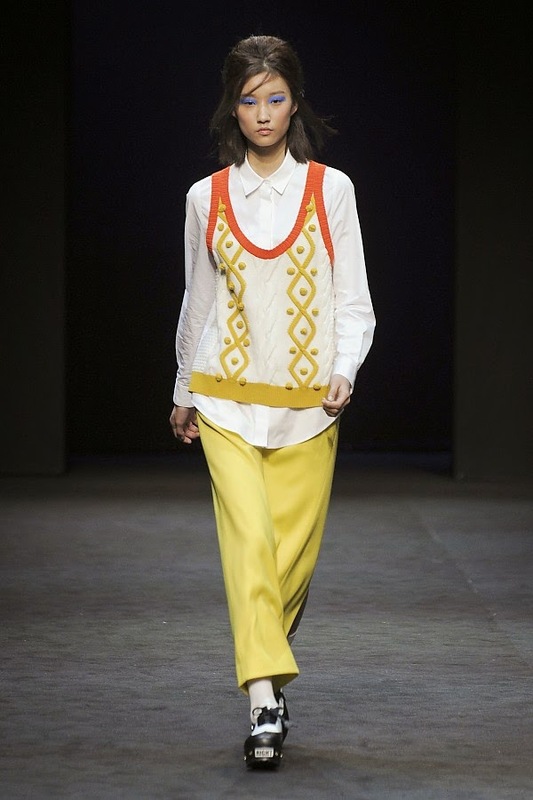 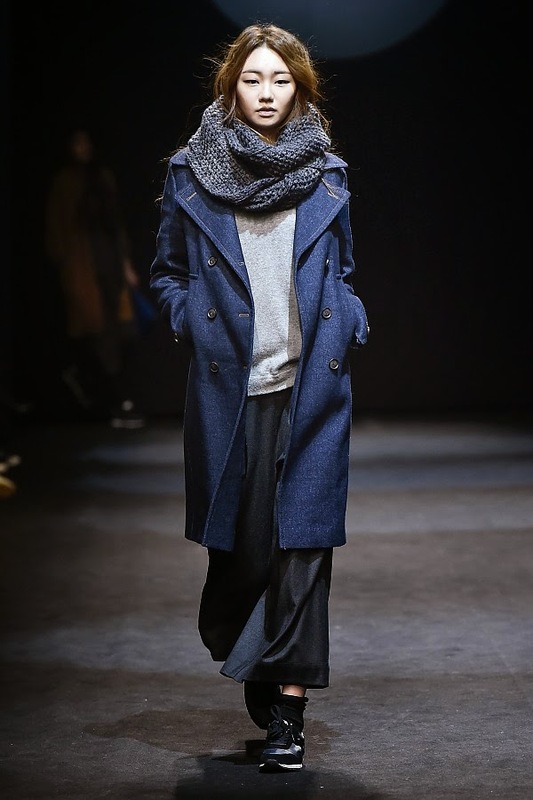 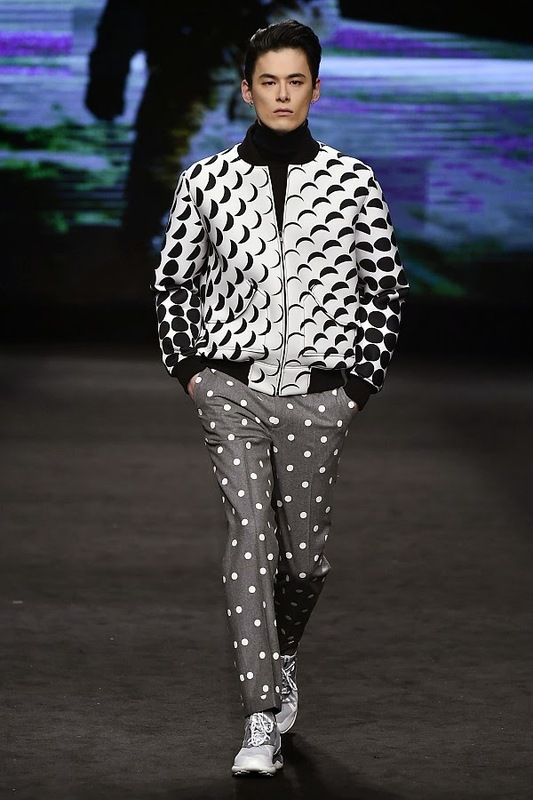 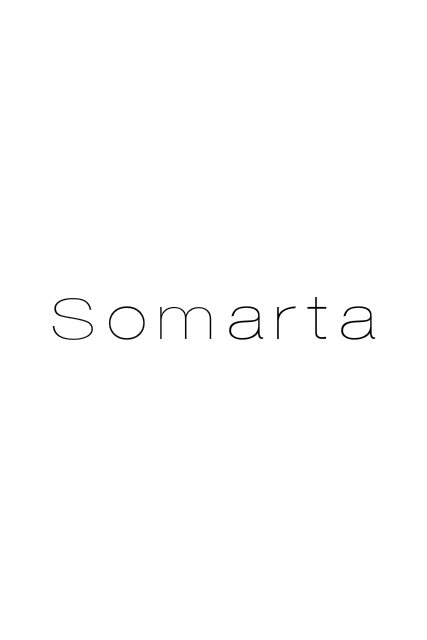 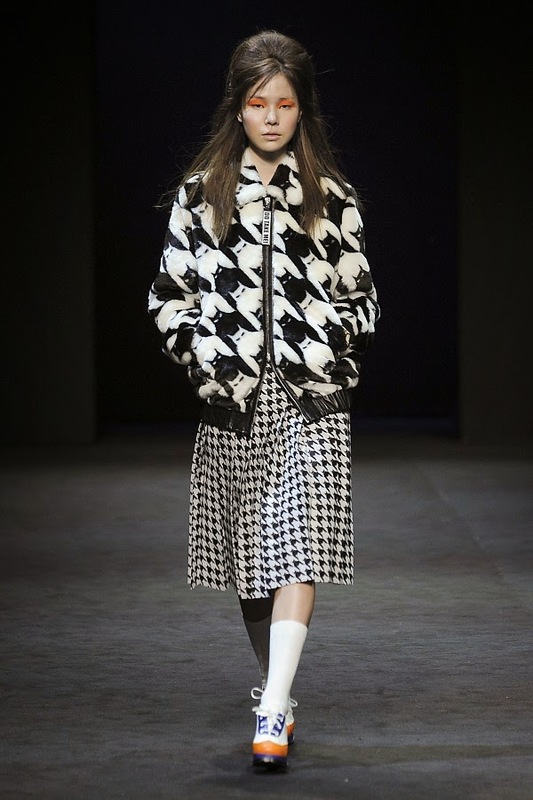 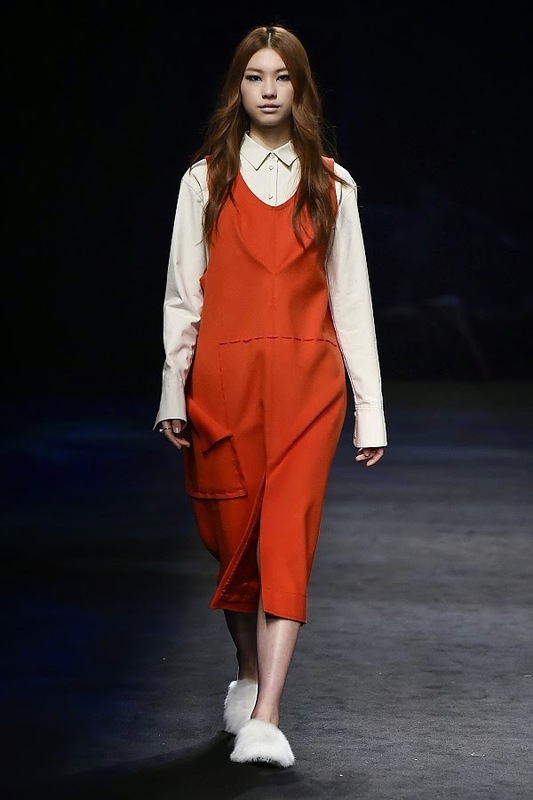 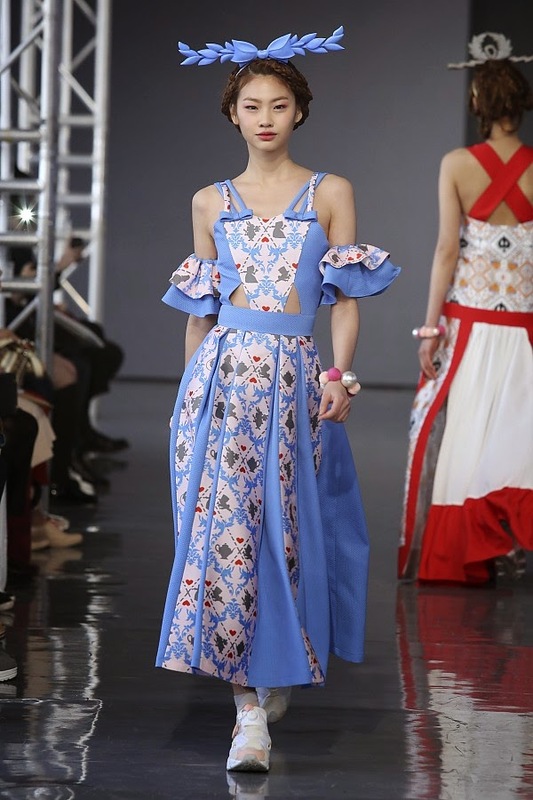 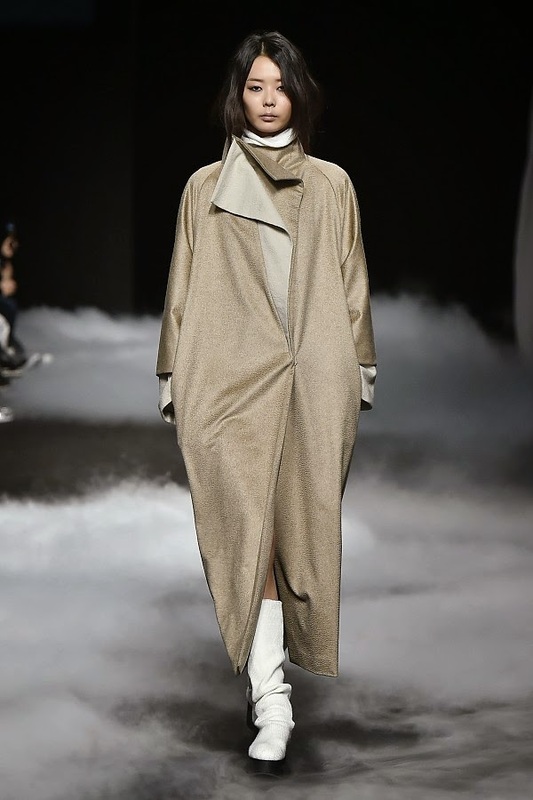 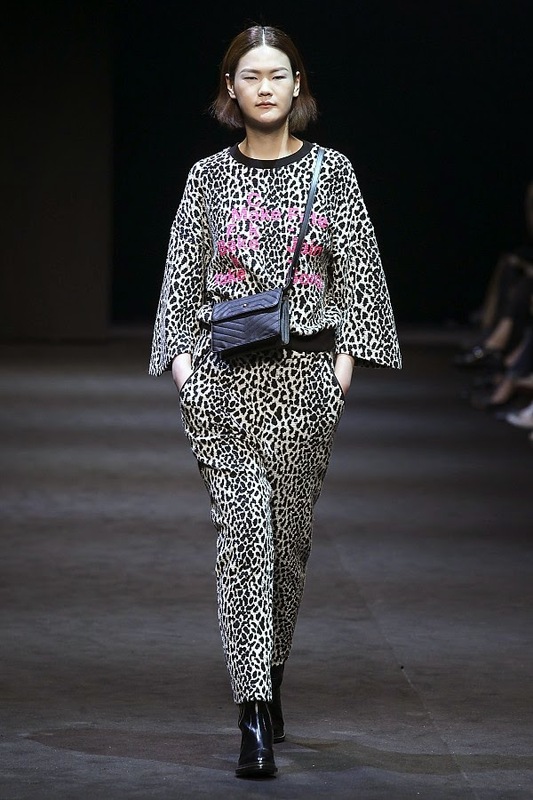 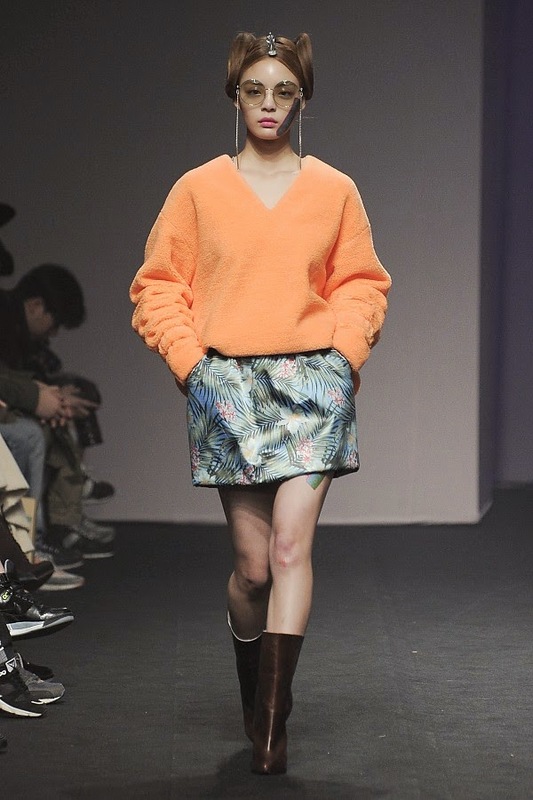 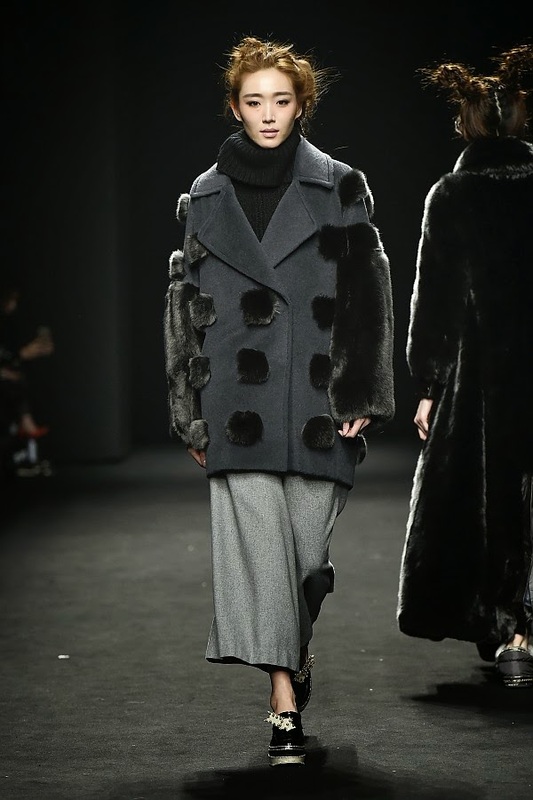 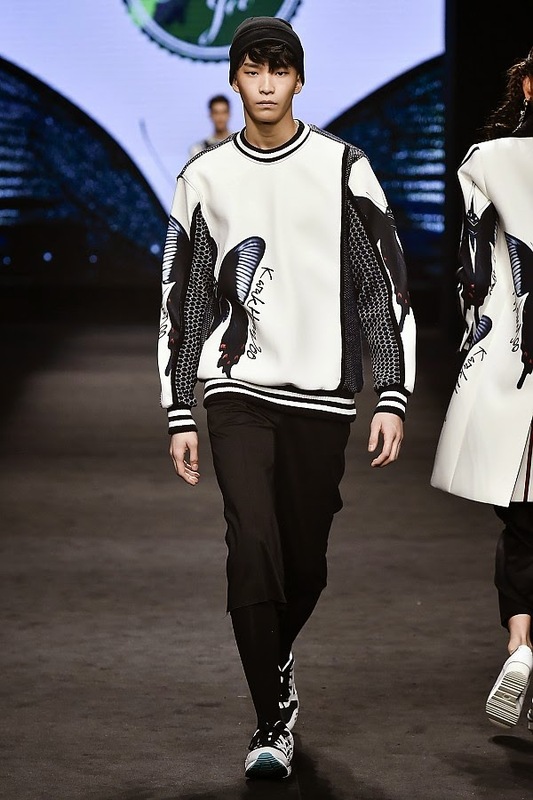 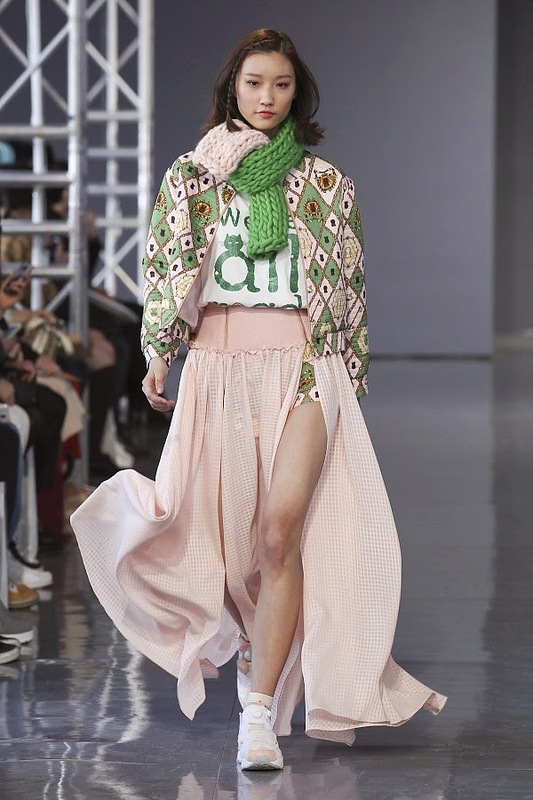 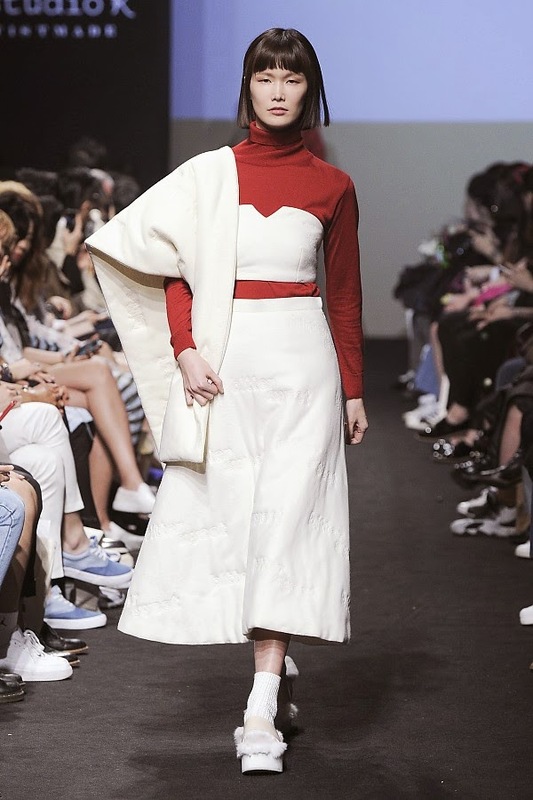 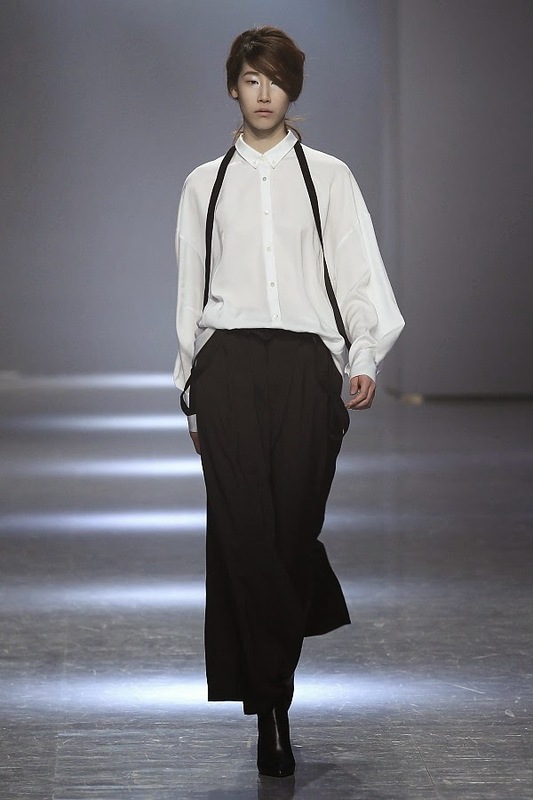 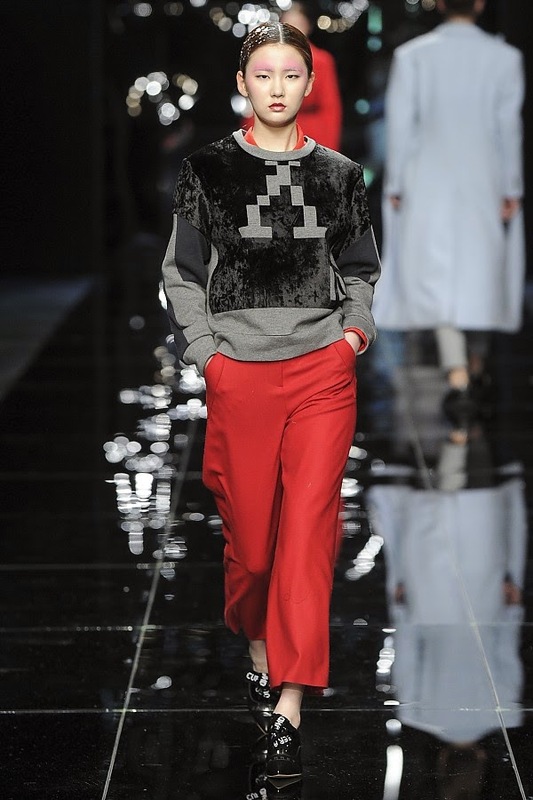 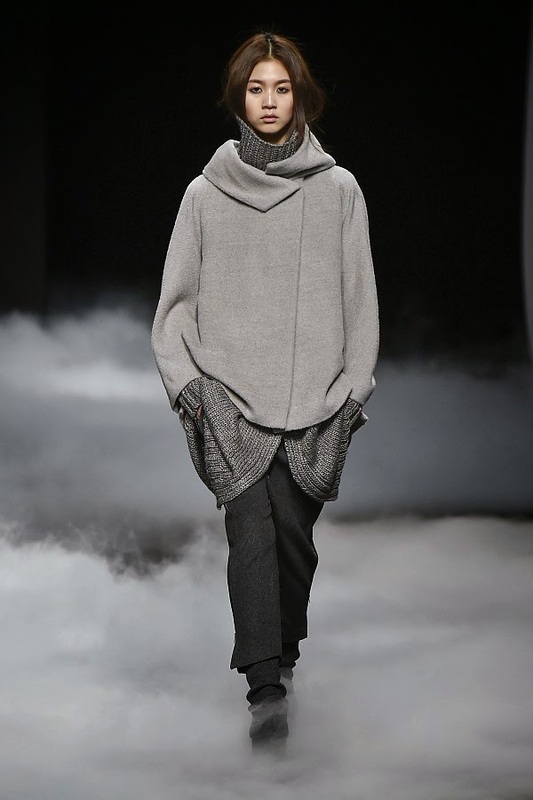 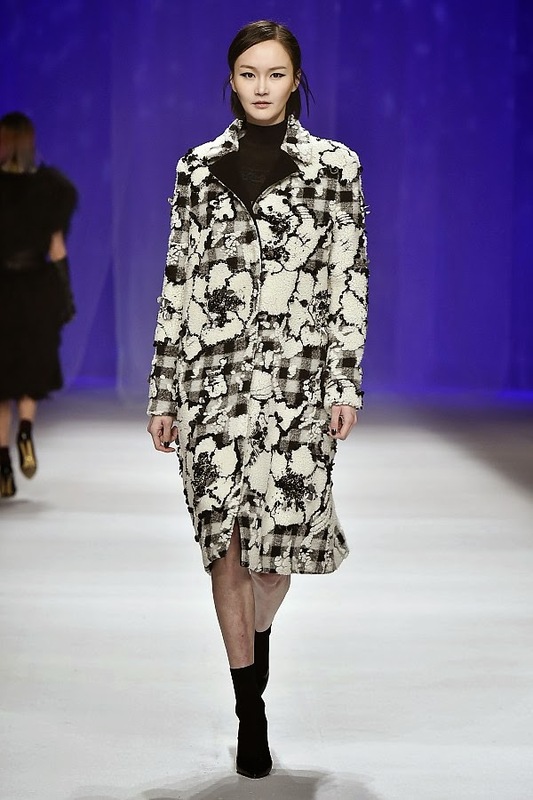 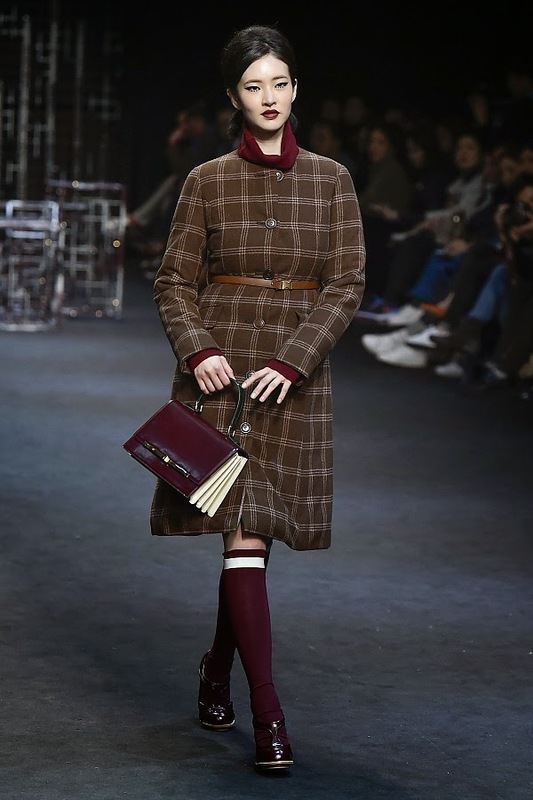 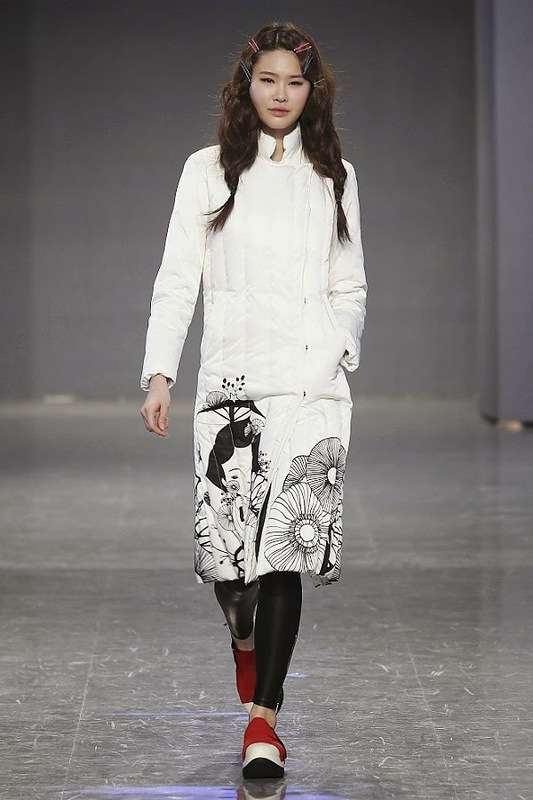 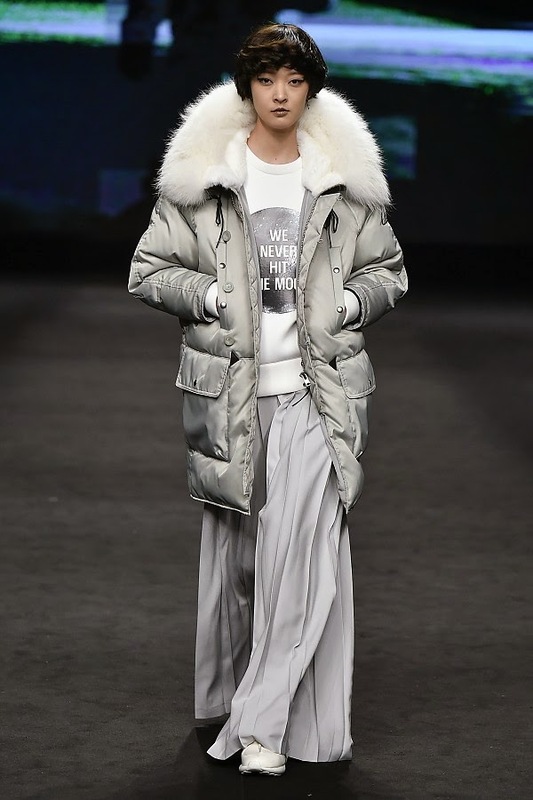 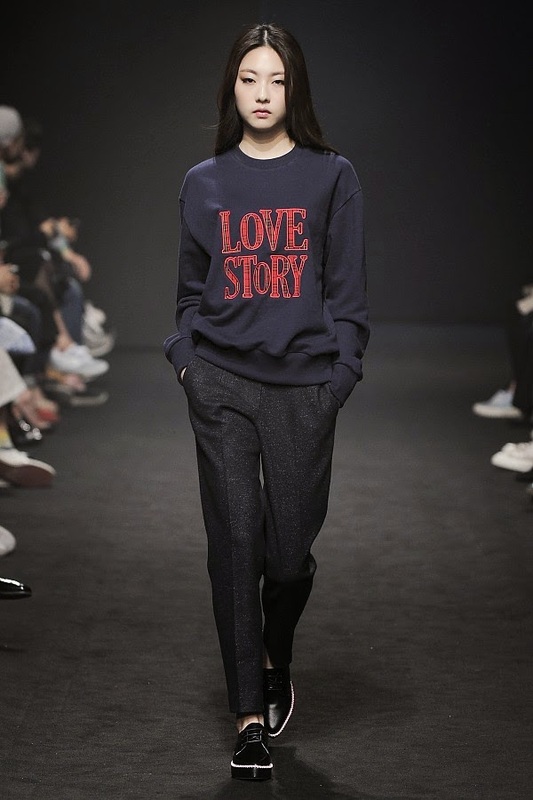 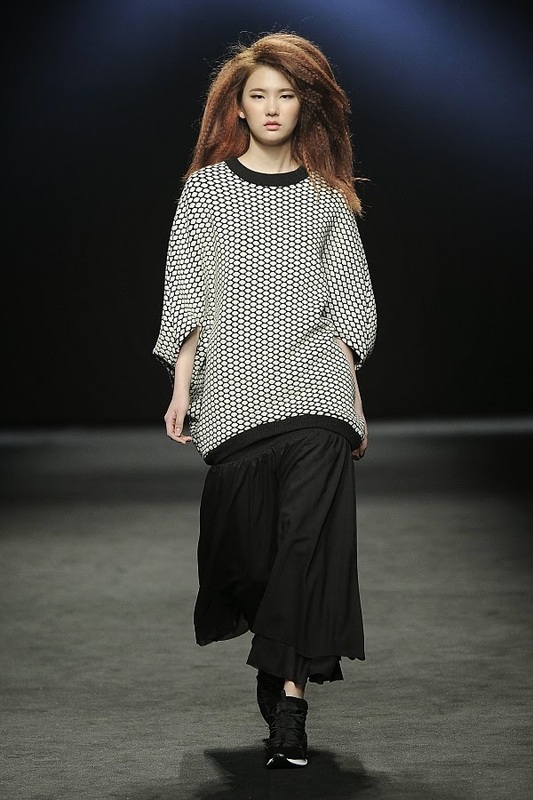 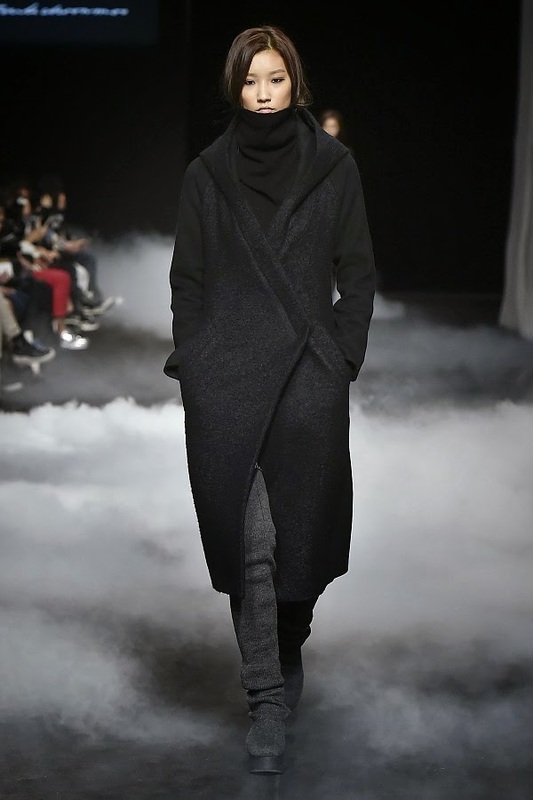 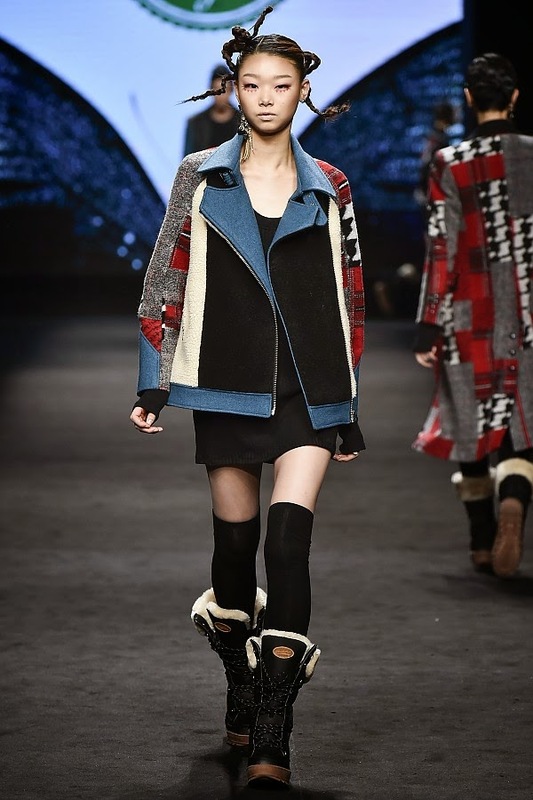 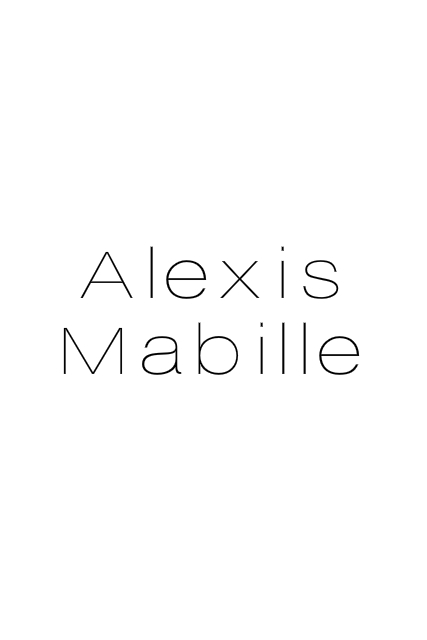 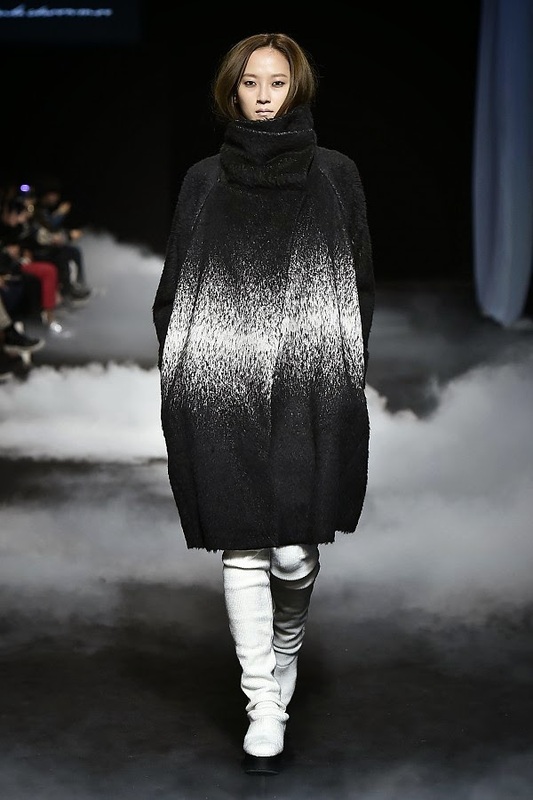 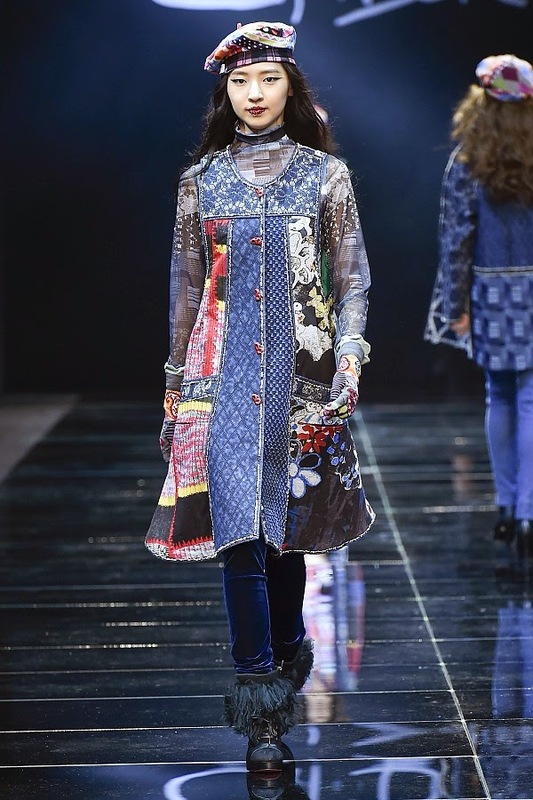 SEOUL - Fashion Studio Magazine selected catwalk highlights from Seoul Fashion Week Fall/Winter 2015. 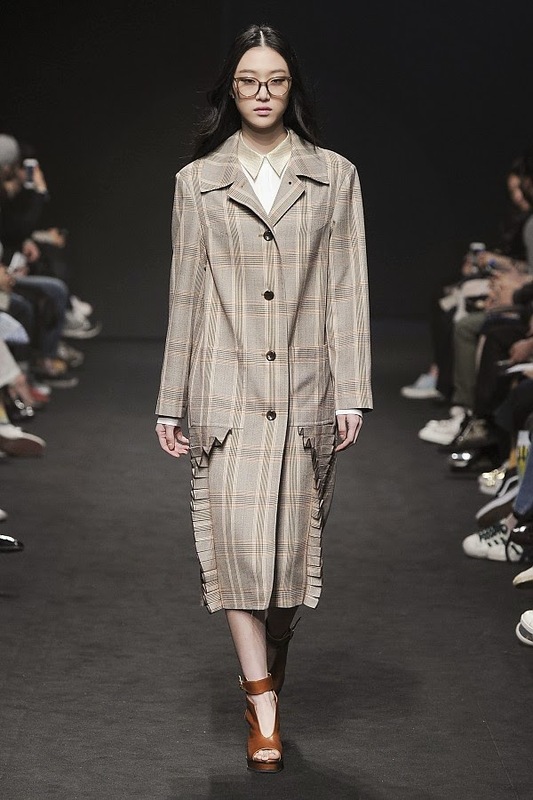 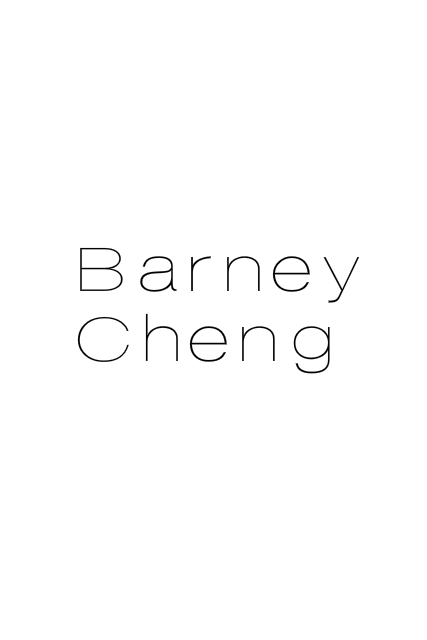 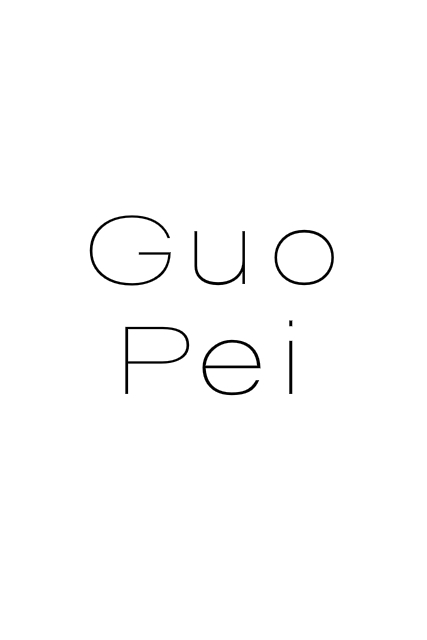 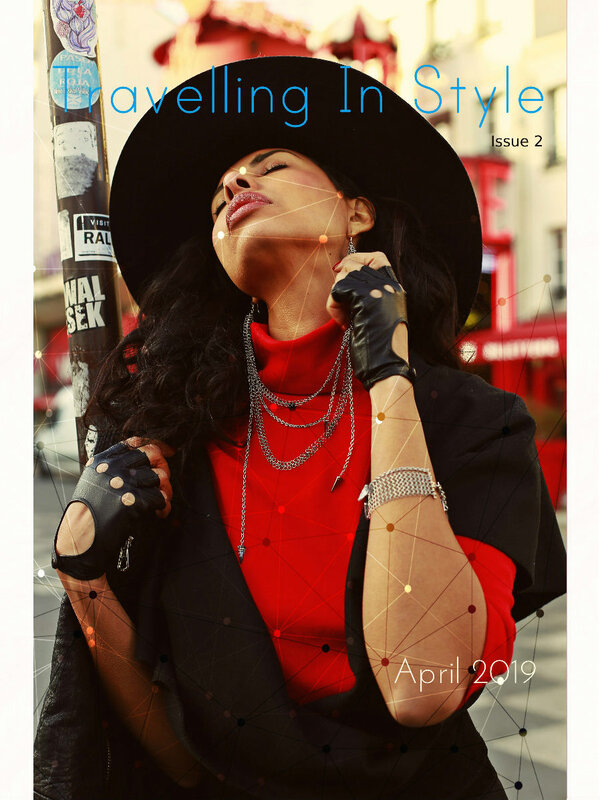 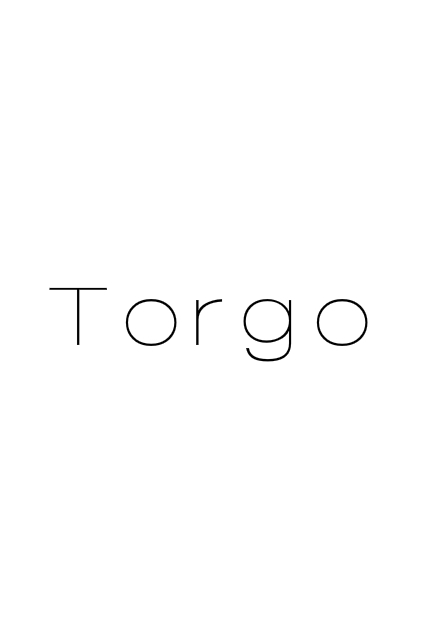 Our favourite looks included designs from the following fashion shows: J KOO, ultimo, ANDY N DEBB, kiok, CANEZOU, BAKANGCHI, GAZE DE LIN, LIE, JARRET, S=YZ, JAIN SONG, DEMOO PARKCHOONMOO, ENZUVAN, METROCITY, BIG PARK, TI BAEG, MISS GEE COLLECTION, BNB12, PUSHBUTTON, KAAL E.SUKTAE, LIE SANGBONG, Fashion Story by JUNG HUN JONG, CHEZ HEEZIN, how and what, CHOIBOKO, NOHKE, TIGER IN THE RAIN, PartspARTs IMSEONOC, SUMISUMI, LE QUEEN couture, PAUL N ALICE, Kwakhyunjoo collection, THE STUDIO K, LE DOII, and THE CENTAUR. 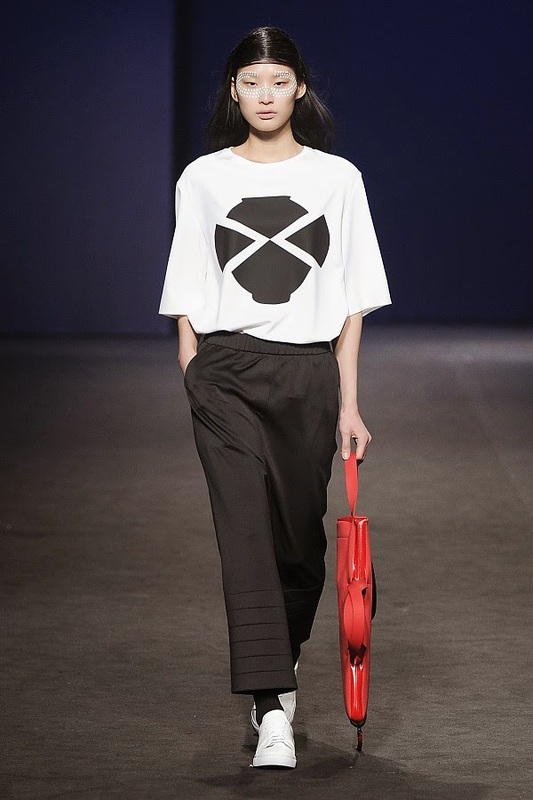 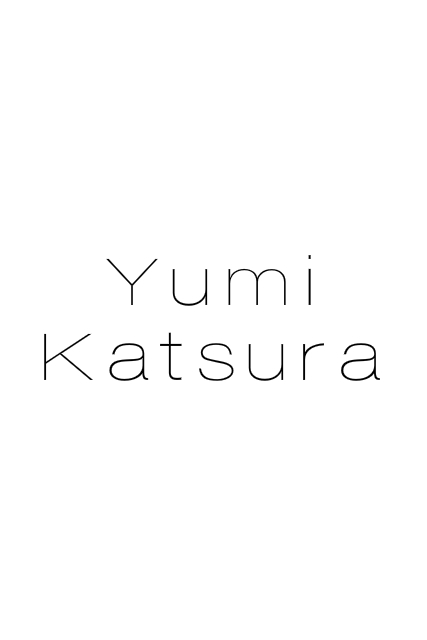 Korean style always my favorite...my fashion.